BOJ trimmed purchases of long duration bonds for the first time since June 2018. BOJ news seems to have put brakes on USD/JPY rally. The bullish view, however, will remain valid as long as the exchange rate is held above 110.00. USD/JPY is currently trading at 110.40, having clocked a 2019 high of 110.54 earlier today. The currency pair closed well above 110.00 yesterday, confirming a symmetrical triangle breakout on the 4-hour chart. The path of least resistance, therefore, is to the higher side. The bullish momentum, however, seems to have stalled in the last few minutes, courtesy of the Bank of Japan's decision to cut purchases of long-term bonds. 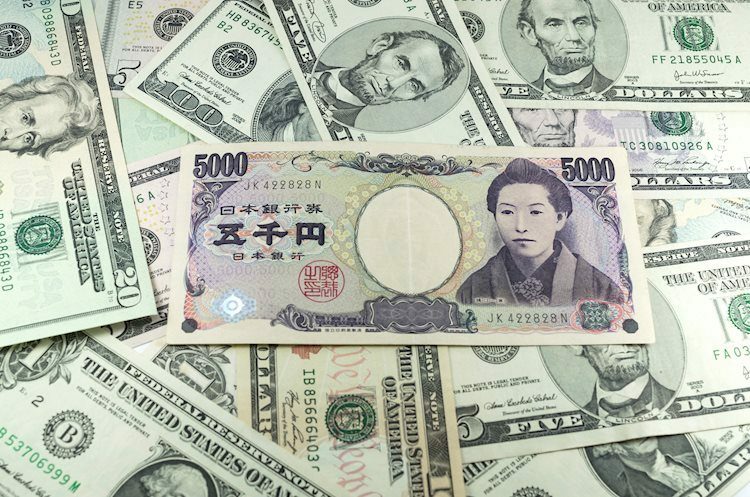 The central bank has decided to buy JPY 180 billion worth of Japanese government bonds maturing in 10 to 25 years - down JPY 20 billion from the previous operation. The BOJ has made it clear time and again that changes in the amount of bonds purchases at routine operations do not imply policy change. Further, the S&P 500 futures are reporting a 0.33 percent gain at press time. USD/JPY, therefore, could soon resume the triangle breakout rally toward 111.38 (Oct. 26 low).